With over 20 years experience in project management and arts based consultancy, Deirdre Enright heads up a consultancy called Fruition, providing a personal approach to the detail of project management, strategy compilation and business mentoring. Deirdre brings together expert teams, when required, who can deliver programmes and projects depending on the client’s request. 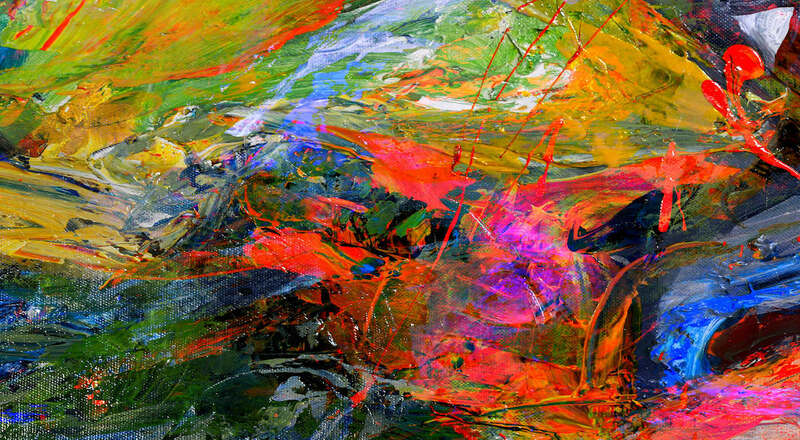 Trained as an Arts in Business Manager with a Degree in History and Art History and a Higher Diploma in Arts Administration, much of Deirdre’s professional life has centered on the role that creativity and creative people play in societal and company transformation. I love to work with SMEs and I offer independent and objective advice to public sector organisations who wish to engage my services as a business mentor to their clients. I offer a full range of project management and strategy compilation services including project scoping and planning as well as project animation, marketing and PR services. Deirdre worked with me on product development, pricing, merchandising and so much more. 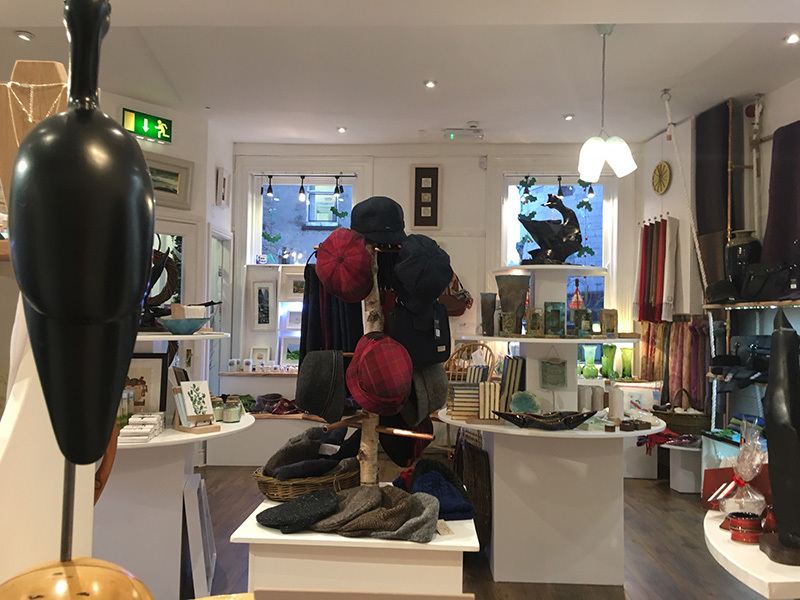 I felt so enthusiastic and determined following my sessions with her and as a result of heaps of practical advice, I am now in new retail outlets in Kerry. It's great. Victor Sheahan, Assistant CEO, Kerry Local Enterprise Office. Kerry CEB and now Kerry Local Enterprise Office has worked with Deirdre on a number of projects and we would have no hesitation in recommending her services to others. She brings great energy and enthusiasm to her work and when this is combined with her attention to detail, it delivers outstanding results. Brian Callanan, Planning & Research, Shannon Development. Deirdre Johnston initiated and led the Design Shannon programme over 2003-07. Under the umbrella of Shannon Development (the regional economic development agency in the Mid West), Design Shannon promoted the use of design for innovation in enterprises. Deirdre successfully pioneered new approaches in design interventions in businesses. The project was financed by the EU Interreg 3c programme. Siobhan Mulcahy, County Arts Officer, Clare County Council. The Arts Office of Clare County Council has worked with Deirdre Johnston on numerous projects where her insight, aptitude and knowledge have assisted us in significantly advancing our understanding of potential key development areas. I highly commend Deirdre Johnson of Fruition for her professional approach in bringing my product to market quickly and finding an appropriate licensee to commercialise it and return a decent license fee. Denis Lenihan, Inventor, Ballymacelligott, Tralee. Co. Kerry. Deirdre is one of the best self-motivated people I have ever come across and she’ll always go the extra mile to make sure a new invention or business gets off the ground. Deirdre Johnston is intuitive when it comes to understanding companies and their needs – she solves problems, she links people and she finds solutions. When you engage Fruition you engage commitment and you always get results. Deirdre of Fruition continues to work with LEO in Tipperary and has been since 2009. Her worked has spanning project management, business mentoring which encompassed route to market, exporting to the USA, establishing a service enterprise in Poland etc. and she also co-ordinated our “Smart Knowledge” Training Programme. Deirdre’s attention to detail is superb and her delivery is both professional and timely. Client satisfaction rating was extremely positive. 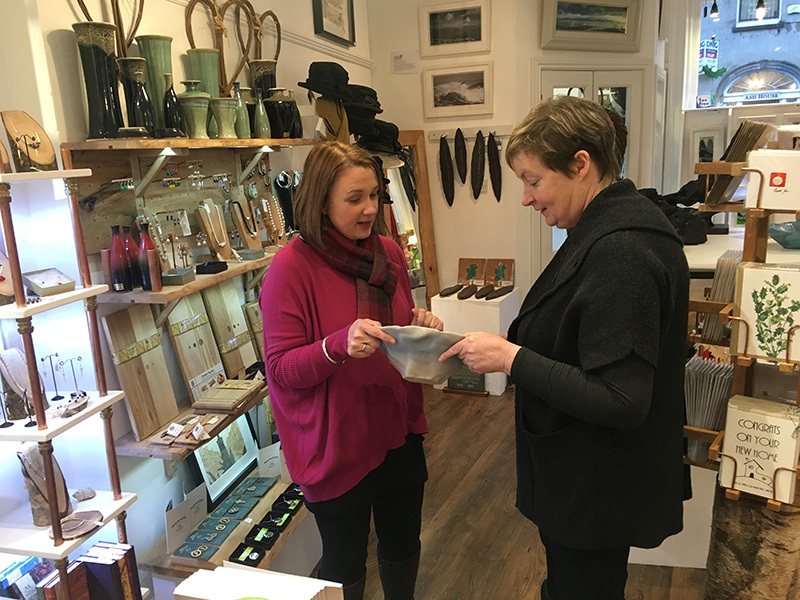 Through her conception of the Original Kerry brand, Deirdre has motivated a group of craft makers into a professional network who are more business focussed than ever before. I highly recommend her approach to developing businesses in the creative sector. Her communication and delivery skills are excellent. She is especially good on issues of arts management and on the needs of the artistic community. Eamonn O’Reilly, CEO, North and East Kerry Development. Deirdre’s ability to conceive of, fundraise, plan for and deliver a conference is especially good. Her development of the Cantillon Forum in Kerry in 2010 and 2013 proved highly successful. She has also ran training days for the craft sector for us and her mentoring services have been utilised by this organisation especially with regard to her knowledge of the new product development cycle. We look forward to working with her again in the future on project management, training and mentoring initiatives.